For a long time now, we’ve been hearing of rumors of new Nexus devices from both LG and Huawei that should be launching towards the end of this year. After all the excitement surrounding the Galaxy S6 Edge+ and Galaxy Note 5, it appears the Nexus line is the next big release to close out 2015 on a high note. A smaller and larger approach appears to be what Google and its partners are looking at this year, or at least that’s what the rumors seem to be showing us so far. With Huawei offering up the larger Nexus device and LG taking on the Nexus 5 name once again with a 5.2-inch form factor and a fingerprint sensor. Now, in this latest leak of renders,Courtesy of uSwitch, who partnered with serial leakster @OnLeaks, "the renders are based on detailed factory schematics provided to accessory-makers". Since these are used to ensure compliance with products such as cases, which have to account for various slots, openings, and buttons, these are obviously highly valuable as they tell us quite a lot about the smartphone in question. That is, as long as they're legit, which we just don't have a way to confirm right now, so keep that saltshaker handy. 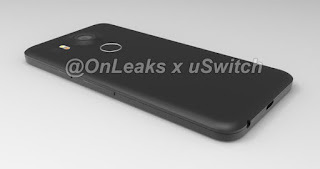 Anyways, the works available right below reveal (and confirm) several key specifics concerning the Nexus 5 2015, including a 5.2-inch display, a rear-mounted fingerprint scanner, and even a set of front-facing stereo speakers. The blueprints also show a reversible USB Type C port on the bottom, along with dimensions of 5.78 x 2.87 x 0.31 inches (146.9 x 72.9 x 8 mm), growing to 0.38 / 9.8mm at the thickest part — the protruding camera. The source notes that the schematics used reveal nothing concerning the build materials used with the construction of the phone, though a previously rumored metal-frame-on-plastic-body was suggested once again. 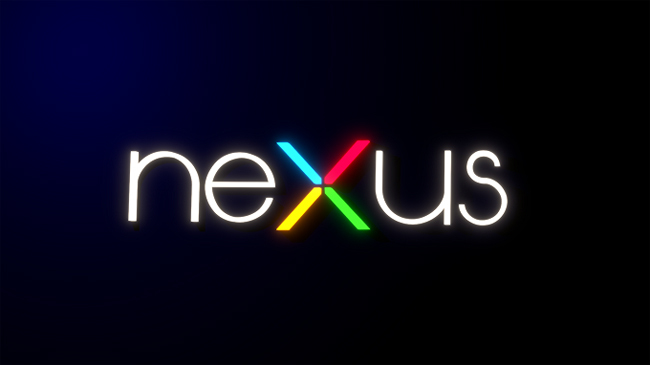 Traditionally, Nexus devices have been announced in the latter half of October every year, and if Google is planning on sticking to that schedule, that gives us exactly 2 months until an official reveal could happen at any moment (Nexus announcements are a quiet affair).